Laundry stains are a daily fact of life, especially if you have kids! 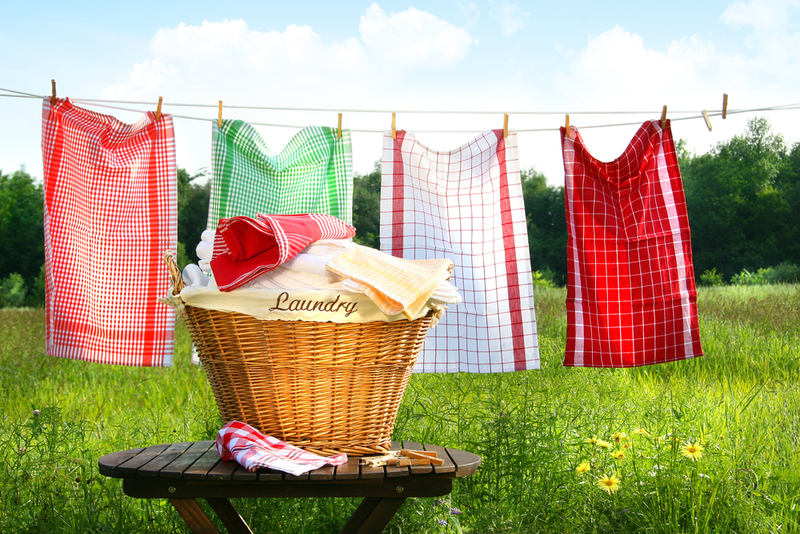 For many of us, laundry tops the list of household jobs we’d rather not do. With small children, stains make laundry even tougher. Why Use Natural Stain Removal Methods? When you switch to natural cleaning, you can’t just spray it all with “Shout” and call it a day… so what to do? Conventional laundry stain treatment solutions are some of the most toxic cleaning products available. They contain harsh detergents, solvents, chemicals like sulphates and parabens as well as a host of artificial colours and scents. Borrowing some wisdom from my grandma and the help of my professional stain creation experts (aka: my children), I compiled a helpful list of effective stain treatments for various types of stains. Removing stains naturally takes a little more know-how and work than using a one-size fits all spray. When used correctly, these methods are highly effective. Ink or Paint Stains: Soak in rubbing alcohol for 30 minutes or (ink only) spray with hair spray and wash out. Tea or Coffee Stains: Immediately pour boiling water over the stain until it is gone, or if it is already set, scrub with a paste of borax and water and wash immediately. Tomato Based Stains: Treat with white vinegar directly on the stain and wash immediately. Dingy Whites or Underarm Deodorant Stains: Soak the stain directly in a mix of 50/50 hydrogen peroxide and water for 30 minutes and then add 1 cup of hydrogen peroxide to the wash water. For really tough yellow stains, make a paste of 3% hydrogen peroxide and baking soda and rub into the stain. Leave on for 5 minutes before laundering. Other Food Stains: Treat with a mix of 50/50 Hydrogen Peroxide and water and soak. Vomit, Urine, Poop, Blood, Egg, Gelatin, Glue or other protein based stains: DO NOT WASH IN WARM WATER!!!!! This will set in the smell. Soak in cool water and then wash with an added mixture of 1/2 cup hydrogen peroxide and 1/2 cup baking soda in the washing machine.